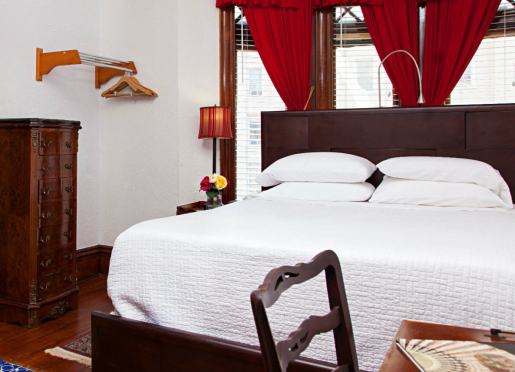 American Guest House, a Washington DC, bed and breakfast is the perfect alternative for travelers looking for the comforts of a bed and breakfast amongst the larger, more expensive hotels in Washington DC. 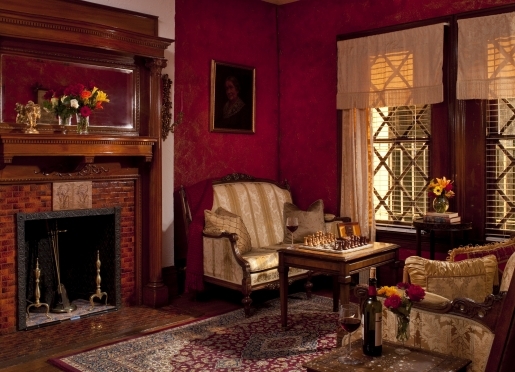 This Washington DC bed and breakfast is not your typical bed and breakfast. 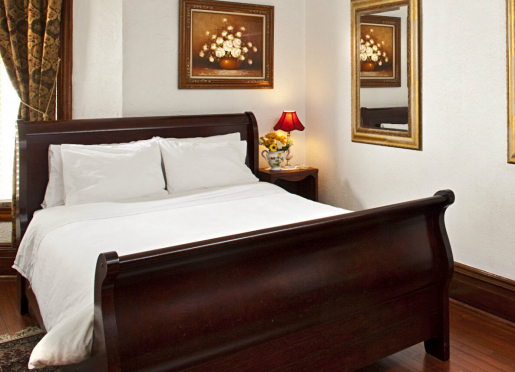 It is a home away from home for the business traveler and tourist alike. 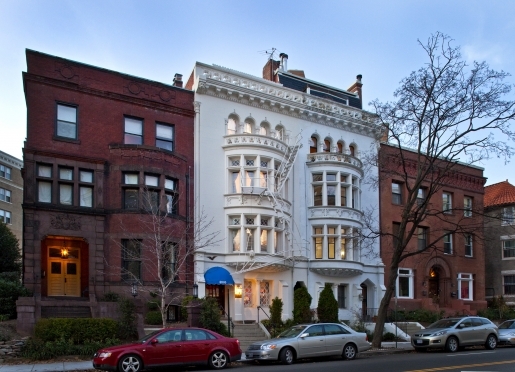 The twelve bedroom private bath Inn is one of the last grand mansions/houses in the historical triangle neighborhood of Kalorma-Dupont Circle-Adams Morgan. 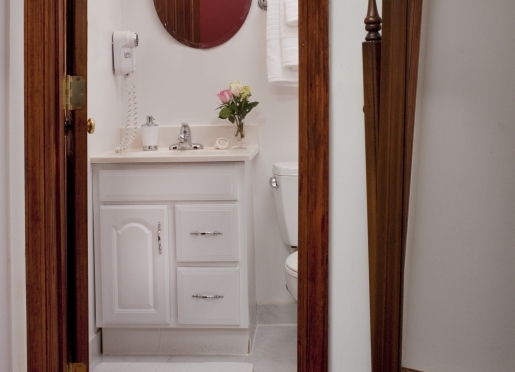 We are centrally located to many monuments, museums, Dupont Circle metro station and the Capitol. 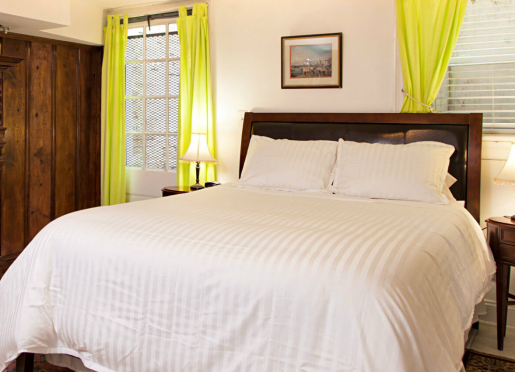 Within a short walk you will find many hotels and convention centers, but none are as affordable or hospitable as the American Guest House. 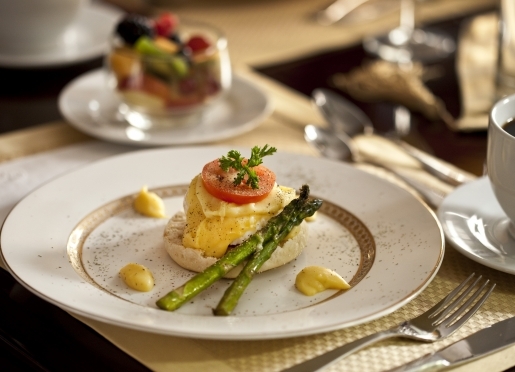 Pristine guest suites, friendly staff and gourmet breakfasts make the perfect setting for travelers to relax amongst the hustle and bustle of the nation’s Capital. While most of our guests are business travelers, our informative staff is here to help plan any guest itinerary accordingly. Free Wifi is available throughout the house and guests are welcome to use the printer, fax, and scanner in the living room for minimal fees. Small meeting rooms are also available for rent and can accommodate up to six people. We pride ourselves on being ranked “Excellent” by Goggle and Trip advisor and are among the top 10 B&B in DC. 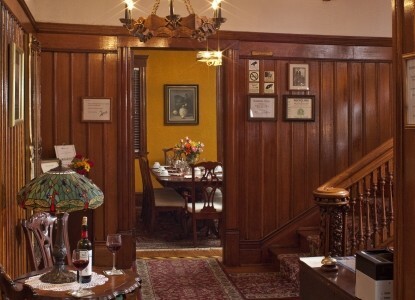 is ranked Excellent by Google and Trip Advisor and we are amongst the top 10 B&B in DC. 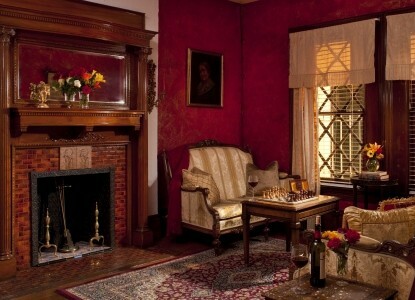 This is not someone's home, it is a historic 12 bedroom all with private bathrooms DC Inn. We are located in a safe beautiful area of Washington DC where you will find many embassies, beautiful mansions and the DuPont Circle metro station all within an easy 10 minutes walk or less. Travelers are always looking for memorable and relaxing experiences. 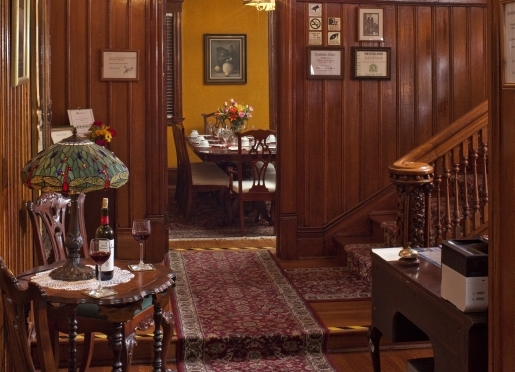 Let’s discover more through the words of our innkeepers. Many thanks to Lucia Rosan for sharing her own secrets with BBOnline.com! 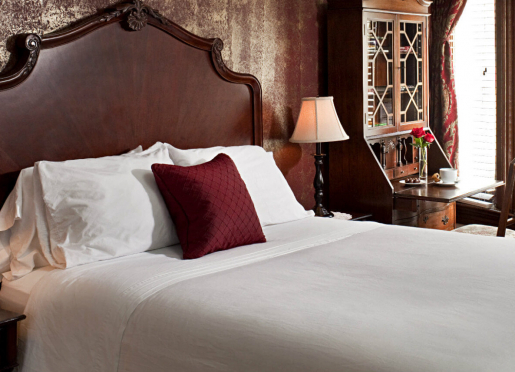 Travelers stay with us because we are very close to the Washington Hilton, Dupont Circle and White House. Most of our customers are business travelers coming to conventions or on a business trip. 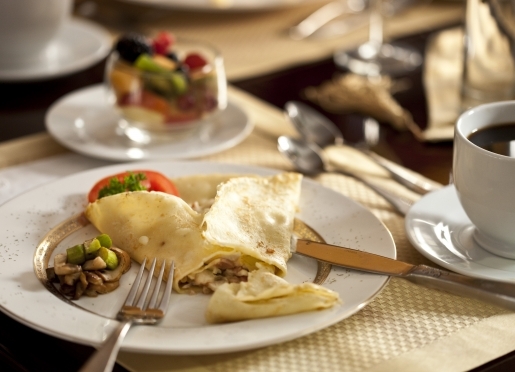 We provide daily made-from-scratch breakfast specials or our guests can order their breakfast in advance if they have a special request. The #1 reason to visit Washington, DC is to see the nation's capital and enjoy its many things to do....the Whte House, Capitol, Smithsonians, the museums, the monuments, and many special events. Our guests compliment us on being very friendly and helpful. They recognize that we are genuinely concerned with their needs while they are staying with us. 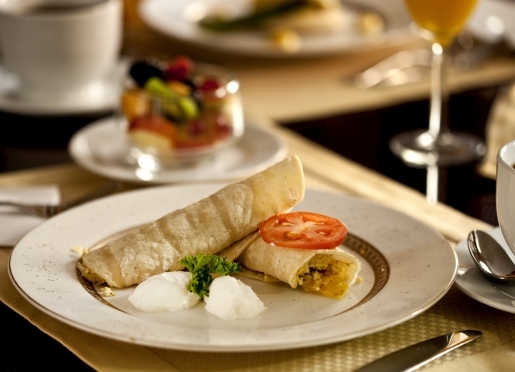 We also get many great compliments on our breakfast. The best kept secret in the area is the open-air restaurant on the waterfront that has great seafood to go. Guests staying for more than a couple of nights should visit the Air & Space Museum, the Museum of Natural History, the Museum of American History, the Capitol, White House, Newseum, and see a show at the Kennedy Center. People also enjoy water sports on the Potomac river and the National Gallery of Art has an outdoor ice skating rink in the wintertime and Jazz shows in the Summer. We are within a 10 minute walk to many galleries, embassies, and too many to count great restaurants. We set up an itinerary for our guests based on what they want to do during their stay. We don't recommend a specific guide or web site. 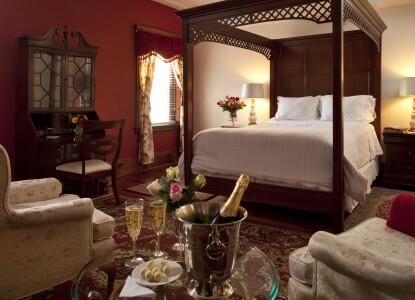 Room 403 is a great room to celebrate your Special Occasions. 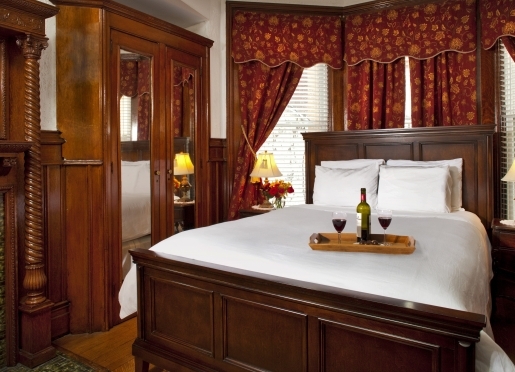 Let us know in advance so we can prepare the room for you and check out our Specials before reserving. 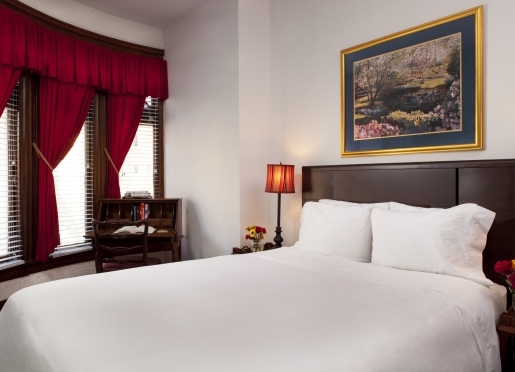 This convenient Washington DC Accommodations is a great alternative to expensive and impersonal Washington DC hotels located only 1 mile to the White House and very convenient to the Smithsonian Museums, Monuments and the Capitol. 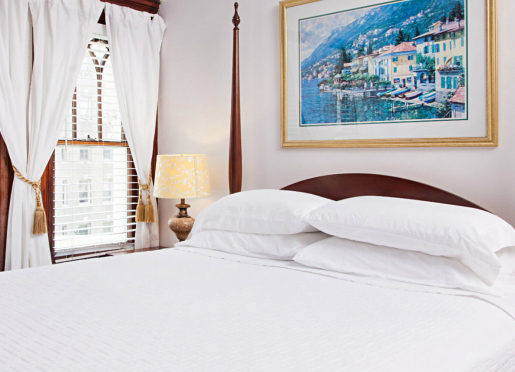 We believe that our guests deserve the best and that is what we promise you will have; friendly and helpful service, immaculate clean rooms, spotless linen, great breakfast and our rates are normally much better than most hotels and B&Bs in the northwest area of DC.